I love making Crazy Cakes ! The are so Crazy and Cool ( and very delicious as always)! 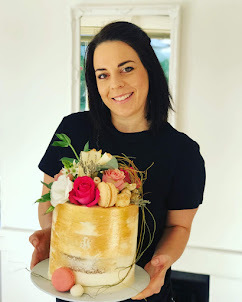 This two tier Crazy Cake is a little different than usual because it is covered with fondant where we usually cover the cake with buttercream frosting. 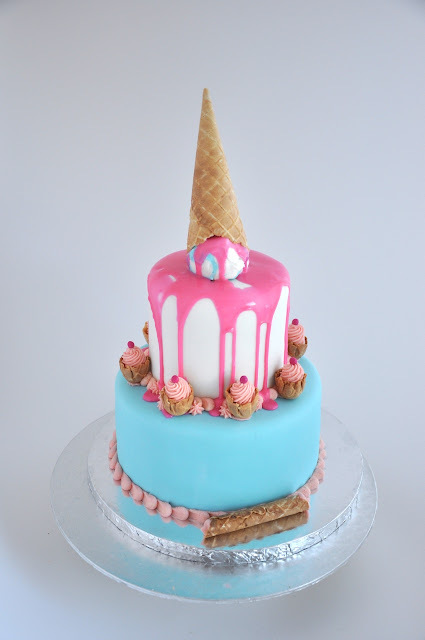 This cake was ordered for a birthday party in Durbanville, Cape Town. We try to make the coolest cakes in Cape Town !